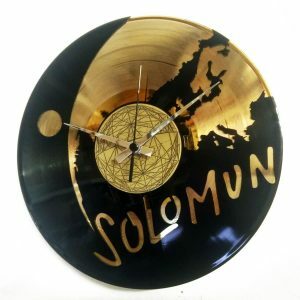 CUSTOM VINYL RECORD clocks are our piece of resistance! 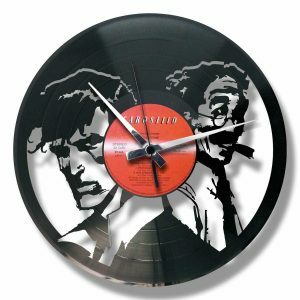 We create tailored wall clocks from recycled vinyl records according to customer’s ideas and desires. 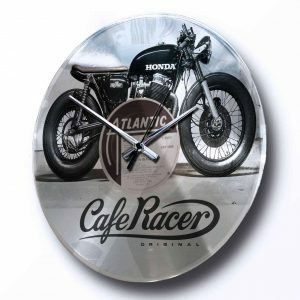 Starting from a picture, a drawing or a logo, we are able to satisfy any kind of request. We are ready to satisfy both private customes as companies looking for corporate gifts. 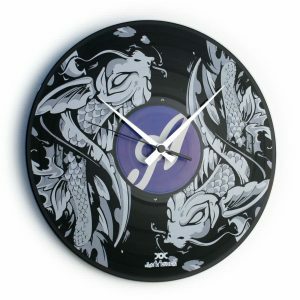 Contact us to learn more or send us your customization request! In approximately 48 hours we will get back to you with a preview of the finished product.